Greg Leitich Smith lives in Austin, Texas, with his wife, author Cynthia Leitich Smith. 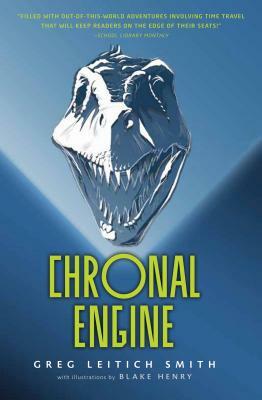 He is the author of Chronal Engine, as well as three other middle grade novels: Little Green Men at the Mercury Inn, and Ninjas, Piranhas, and Galileo and its companion book, Tofu and T. Rex. He is also co-author of the picture book Santa Knows. Visit Greg at www.gregleitichsmith.com.